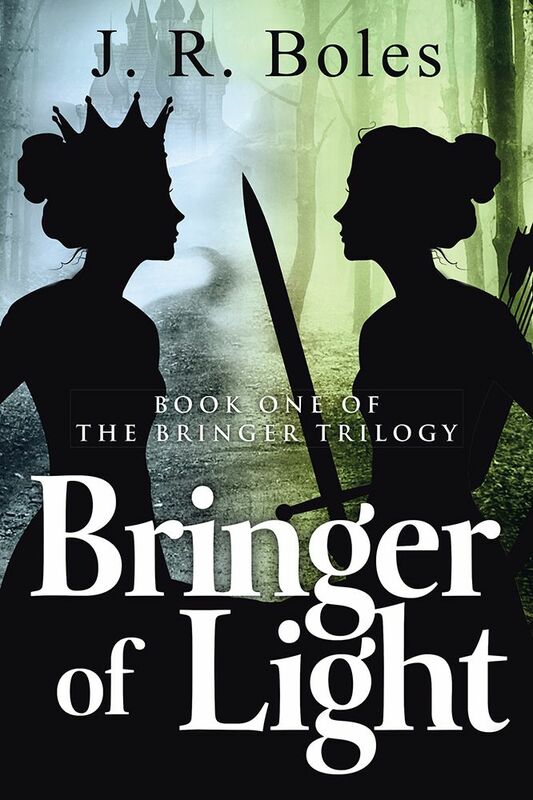 This year, I decided to start working on the sequel to my epic fantasy novel, Bringer of Light, as part of NaNoWriMo. I’m happy to say that as of today I have 50K words written. I hope to have a full first draft by the end of this year. Book Blurb: The queen of Aundour is assassinated. 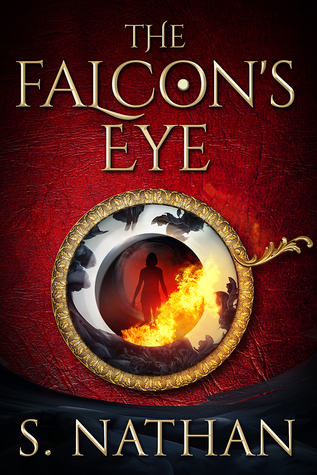 The Falcon’s Eye, a talisman of great power, is sealed within the infant heir to the throne, who is exiled for her own safety. A dormant power now awakens within her, a destructive force too strong for an untrained mind to handle. But Ava never asked for magic, wealth, or even a father. All she wants is to escape the lords and liars trying to control her. When the web of evil closes in, and Aundour’s fate hangs by a thread, Ava must make a choice: her need for freedom, or the kingdom doomed to fall without her? Review: I had a hard time putting this story down once I started reading it. I generally love an epic fantasy plot with a strong female lead character, and I found that here with Ava. She was loyal to a fault and determined to decide her own future never mind the various men around her who might be planning otherwise. She wasn’t a perfect character, but she felt authentic to me for someone who had survived everything we learn about her early years. And I definitely felt for her as she navigated the various plot twists in this book. The setting was beautifully written. There were moments where I had to set the book aside and just imagine what was happening because S. Nathan did such a fantastic job of creating a 3D image of Ava’s world. The prologue pulled me in and kept me thinking throughout the novel that things might not be as they seem. I wasn’t sure how it would end either which is always a great feeling as you journey with a character. The novel is set up for a sequel, so I am anxiously awaiting the next installment of Ava’s story. I think if this first novel is any indication, S. Nathan is just going to keep getting better. I was in need of a new female epic fantasy author, and I found one! Bringer of Light is on sale!